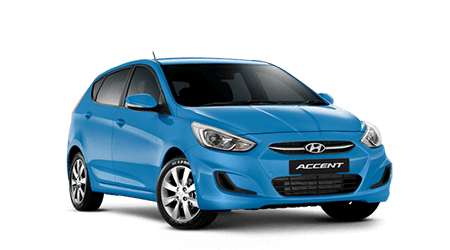 Kids have many dreams – be a firefighter, ride a unicorn, become famous – but for Dexter McMahon, it’s all about Hyundai. The seven-year-old Hyundai fanatic could hardly contain his excitement when he visited the new Grafton Hyundai dealership on April 26, for a special tour of the site with Dealer Principal, Michael Anstee. Dexter, who has autism, has been obsessively watching progress of the new Grafton Hyundai site on Ryan Street South Grafton, and can’t wait for the dealership to open. When Mr Anstee heard about Dexter, he offered him a tour of the almost complete site. “It’s totally my dream to work here. 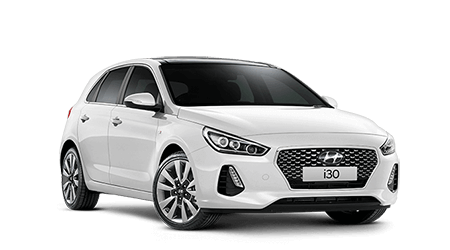 I’m going to have a desk with a Hyundai badge on it, and a Newton’s cradle, and a picture of my mum and dad – and maybe my brother Hendrix,” Dexter shared with Mr Anstee, as he jumped excitedly from one foot to the other, outside the doors of the dealership. 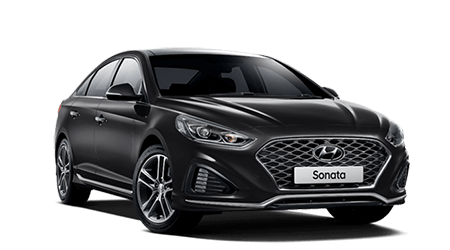 Excitement turned to overwhelming joy, however, when he spotted his favourite Hyundai in the Grafton Motor Group car yard – the Santa Fe, and Mr Anstee allowed him to sit behind the wheel. “Oh my god, oh my god, oh my god – this is a dream come true,” Dexter gasped, close to tears with joy. To top off an unbelievable morning, Dealer Principal, Michael Anstee announced to Dexter that Grafton Hyundai would love him to officially open the new dealership. Dexter says he can’t wait. The official opening will be celebrated with an onsite family day. The date will soon be announced.